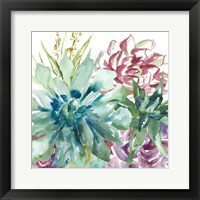 Botanical art has always been a popular choice for decorating. 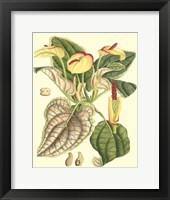 Interior designers use botanical artwork in many different facets and venues to bring some of the outdoors indoors. 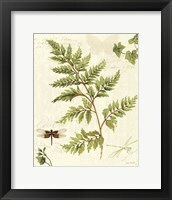 The tranquility of botanical or plant art prints helps to calm the mind. 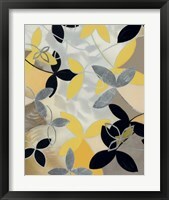 Adding floral prints to your space brings serenity without the maintenance chore of watering. 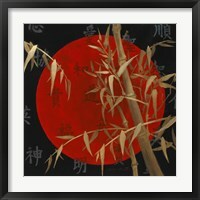 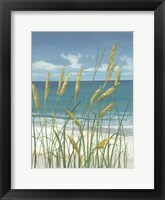 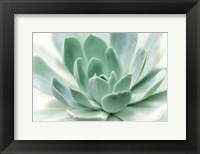 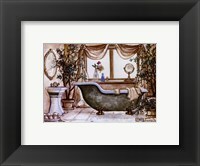 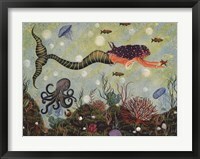 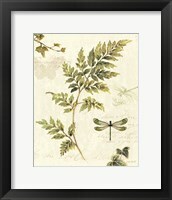 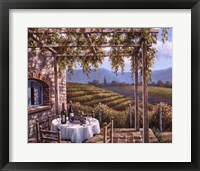 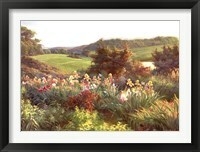 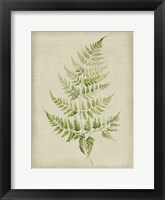 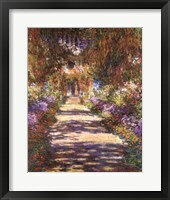 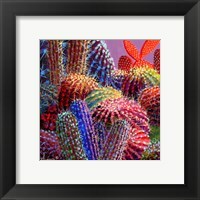 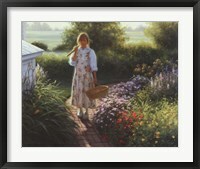 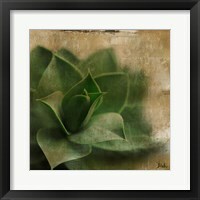 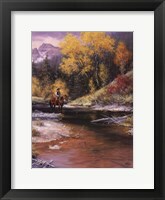 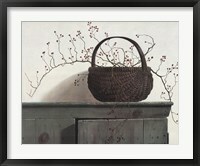 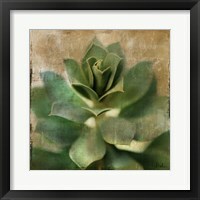 FramedArt.com&apos;s online configurator makes it a snap to choose the perfect custom framed botanical art. 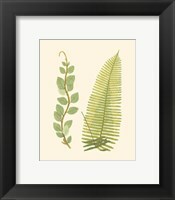 If you&apos;re looking for a traditional look and feel with a bit of color, garden scenes filled with foliage in different shades of green and various species can add a pop of color to your walls. 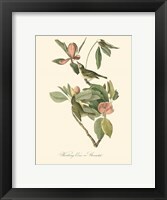 The earth-tones used in botanical prints make them a perfect addition to a neutral colored room or one that needs a little bit more life. 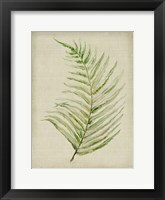 Whether you&apos;re keen on an impressionistic plant painting, a realistic Audubon detailed plant portrait or a country botanical print, we have it covered! 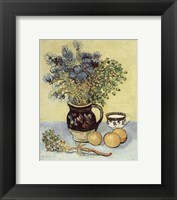 Paintings with plants or herbs in creative pots and planters give any area a new sense of character. 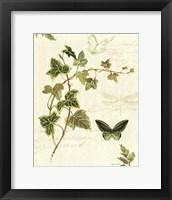 Similarly, detailed botanical prints that add an earthy chic vibe; this makes your space look sophisticated and classy. 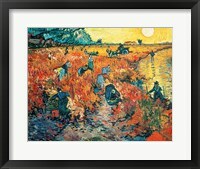 Vintage prints are among the most common choices, but they're not for everyone. 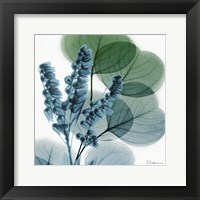 For a more modern feel, try using botanical photographs. 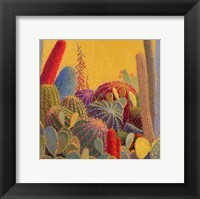 Close-ups of cacti or succulents add a southwestern, contemporary mood. 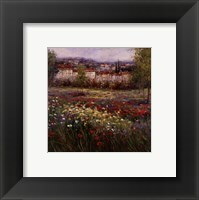 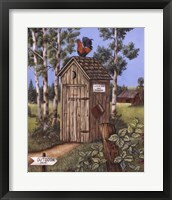 Not keen on the traditional look of framed prints? 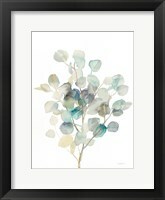 Botanical wall art is snappy and fresh when printed on canvas.